Croissant, bagel, cookies, and cake are unquestionably among the favorites of many people. They may differ in taste and sizes but what makes them similar is the flour ingredient. However, you must know the big difference between white flour and whole wheat flour. We will discuss all about this and you will realize just how important it is to know the kind of flour you mix to bake food for snack, breakfast or meal. Flours are not the same in terms of how they are processed. It is through the processing that the nutrition varies. Whole wheat flour is made from grains without a heavy and thorough processing. On the other hand, white flour is from grains that have been carefully refined and heavily processed. Because of this explanation, whole wheat flour contains more nutrients, including vitamins B1, B3, and B5. Also referred to as dietary fiber, fiber is also an important element found in whole wheat flour. This provides a number of benefits for the health. It is able to prevent you from suffering constipation, regulate or lower blood cholesterol level, and help maintain or lose some pounds. Hence, it is healthier when compared to white flour. By the way, the daily intake of whole wheat flour recommended is 28 grams or 6 1/2 cups of grains that must be heavily processed and refined. That is if you are on a strict 2000-calorie diet. 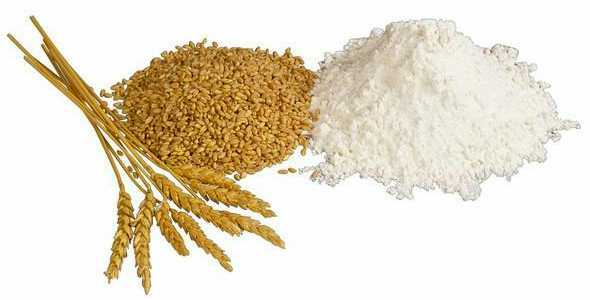 Both whole wheat and white flour consist of carbohydrates. Basically, carbohydrate has effect on the blood sugar of human. Once food is digested, carbohydrates break and turn into glucose, which is technically sugar. As part of the process, it enters into the bloodstream and begins to circulate throughout the body with the advantage of providing energy to each and every cell. Yet, it is not always healthy to have enough amount of glucose in the body. 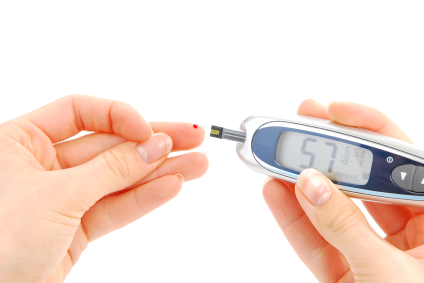 Glucose is measured through glycemic index, which is abbreviated as GI. The higher the GI is, the more glucose is measure. So, a lower GI is recommended to maintain. This helps you prevent having diabetes. Moreover, when consuming bread, pastry or any type of food that is made of grains, whole wheat bread is strongly suggested. That is because a 100-percent whole wheat flour has a GI of 51 only, while white flour is 71. While whole wheat flour is very essential, white flour is less stressful to work with when making dough and baking, in general. 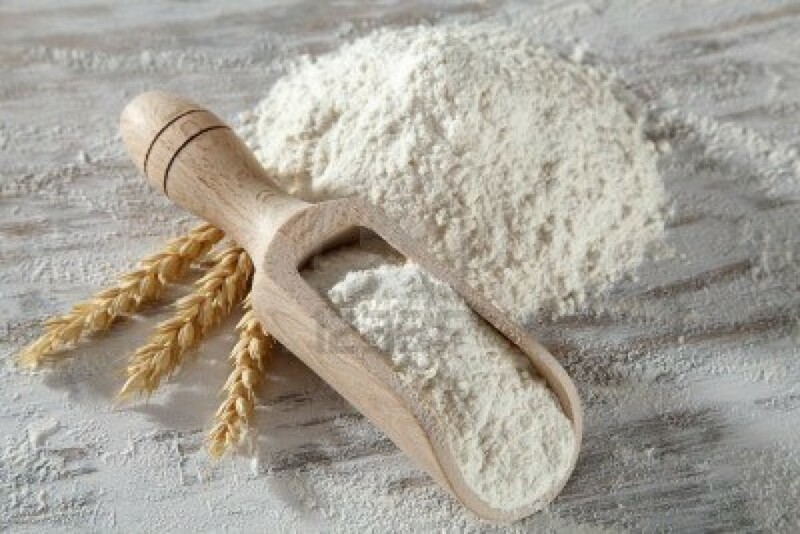 Nutrients and fiber are stripped off when making white flour. That makes it lighter and easier to bake different types of bread. Everyone likes to bake, especially if there are children and teens at home living with you. There are times you feel like wanting to bake some cookies, cupcakes, brownies and muffins even if there’s not special occasion. Whether it is a casual day or a family gathering, when you bake, it is necessary to opt for more whole wheat flour. You can have both white and whole wheat flour, but ensure there is more whole wheat in the mixture.